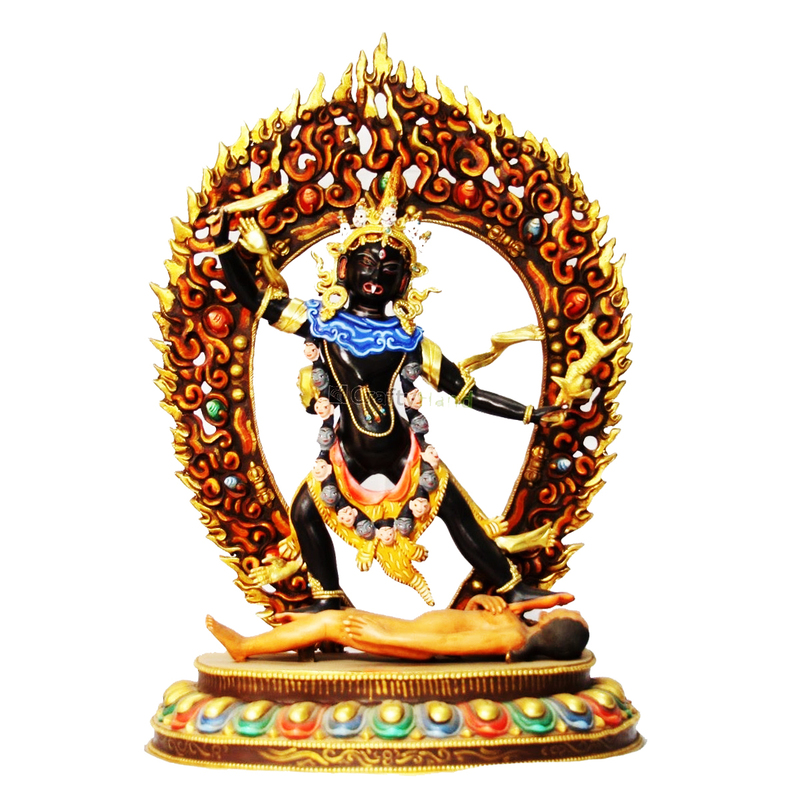 Srivatsa Handicraft is a specialist handicraft manufacturer of Tibetan fierceful deities. The company manufacturers, sells as well as exports these handicrafts. Srivatsa Handicraft is a specialist handicraft manufacturer of Tibetan fierceful deities. The company manufacturers, sells as well as exports these handicrafts. 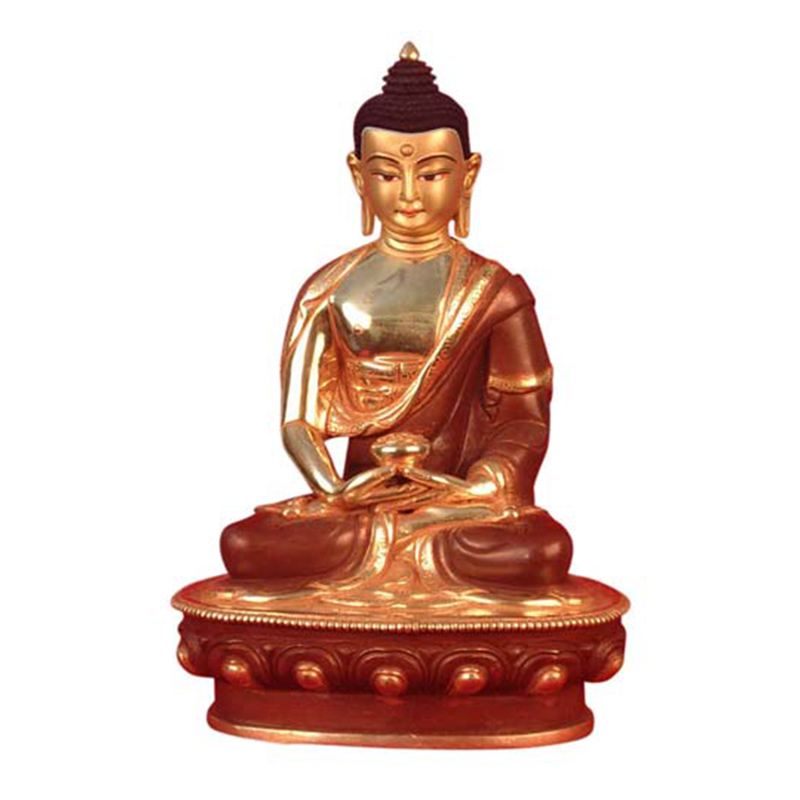 The company also makes Buddha statues in different moods. 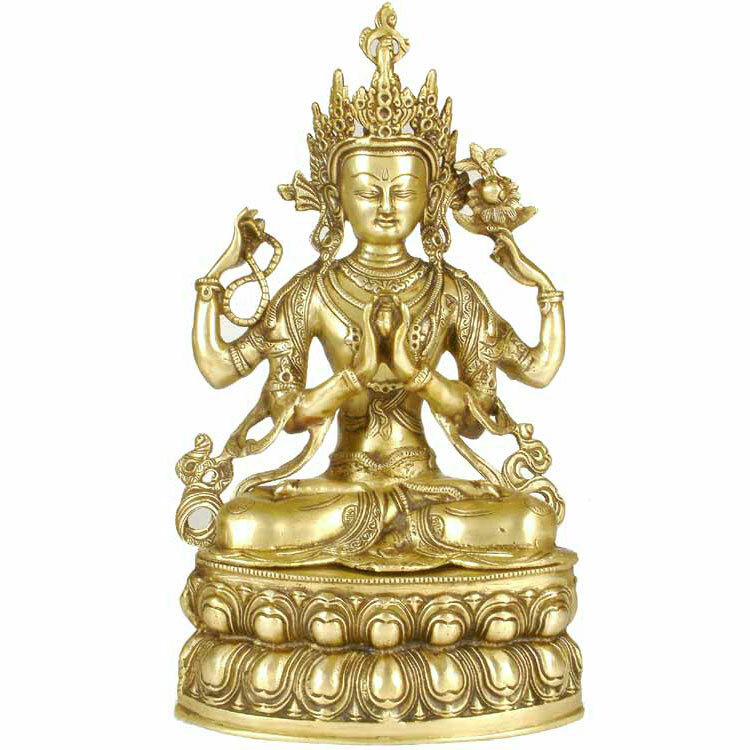 This is a brass made sculpture that depicts fierceful Tibetan deities. 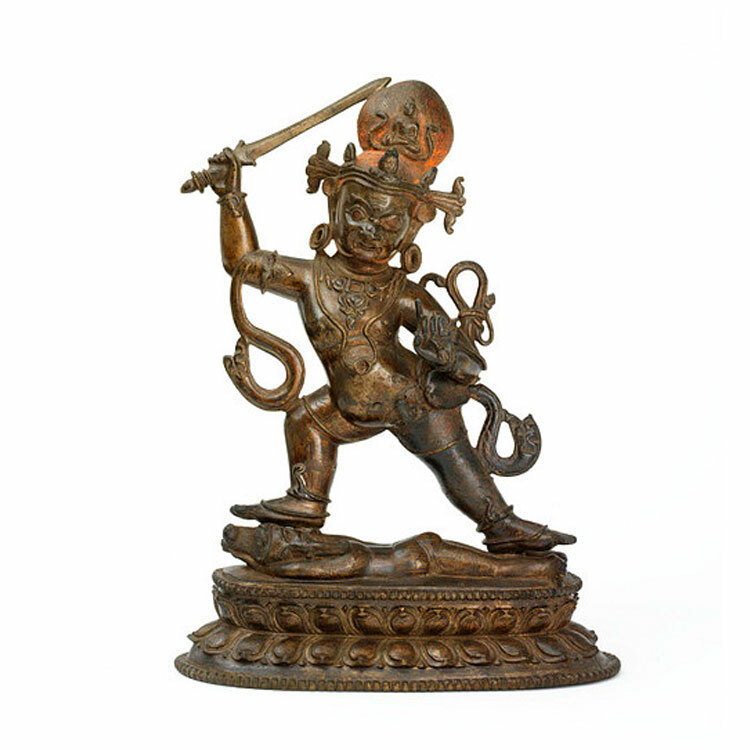 This is a copper made sculpture that depicts fierceful Tibetan deities. These are bright colorful Tibetan deities that seem lively and more attractive. Different moods of Lord Buddha are shown in the statues.